Your holiday in a unique and impressive landscape. 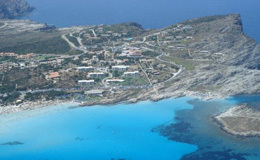 at the end of the coast line of Capo Falcone, 4 Km from Stintino, one of the most beautiful seaside resorts of Sardinia. White sands and a turquoise sea are the characteristics of this stretch of coast between the beach of "La Pelosa" and the famous Aragonese tower, right in front of Asinara, a National Park since 1998. This is the setting within which the Residence Hotel "La Pelosetta" sits and where you can fully relax and enjoy your holiday. 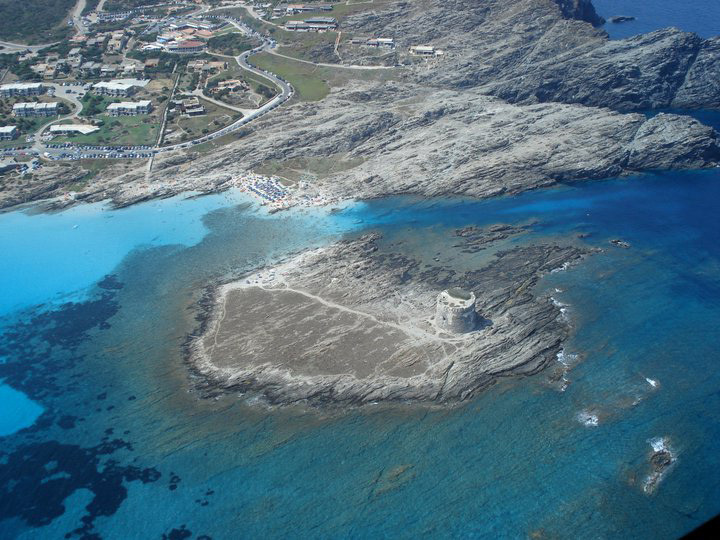 A small corner of paradise just a short distance from the international airport of Alghero and the port of Porto Torres. 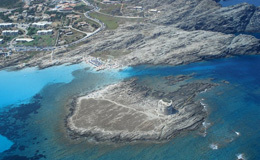 Close to the main airports and ports of Northern Sardinia. 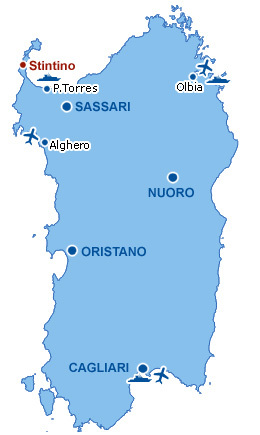 The Alghero-Fertilia airport has direct flights to and from the main Italian and international airports: Bologna, Pisa, Milan, Genoa, Rome, Venice, Verona, Trieste, Naples, London, Dublin, Barcelona, Madrid, Munich, Frankfurt, Dusseldorf, Gothenburg, Stockholm, Oslo, Eindhoven, Bratislava. Road map and directions to reach us from Alghero, Porto Torres, Olbia, Golfo Aranci. "La Pelosetta" can be easily reached from the ports of Porto Torres (30 Km), Olbia (145 Km) and Golfo Aranci (162 Km) and from the international airport of Alghero-Fertilia (50 Km). "La Pelosetta" has something for everyone who wants to enjoy the Mediterranean flavours of local dishes while looking out onto a spectacular view while sitting in our restaurant with its extensive veranda with sea views or the snack bar, "I Ginepri" located in front of the beach "La Pelosa". An eye on the beach. La Pelosetta live, all day!